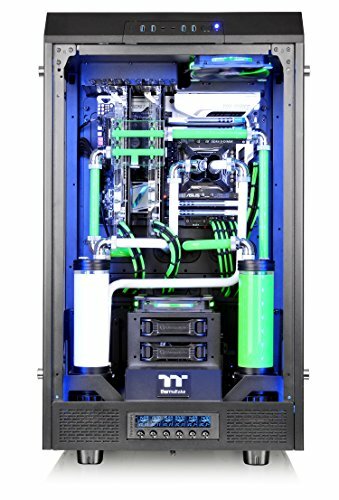 €880.43+ First PETG build i've ever done ! 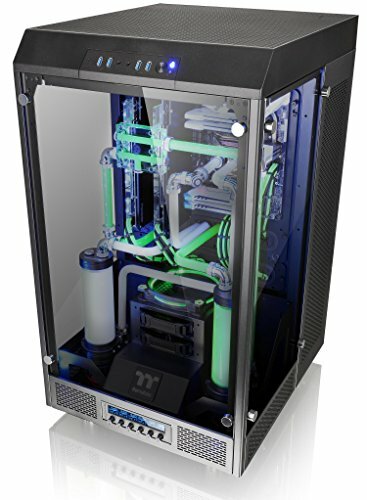 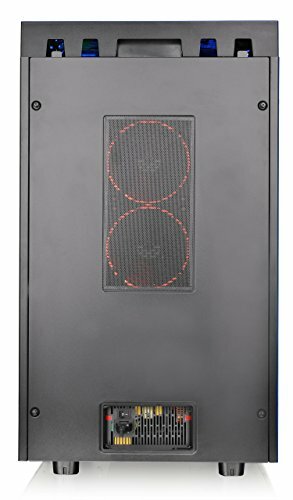 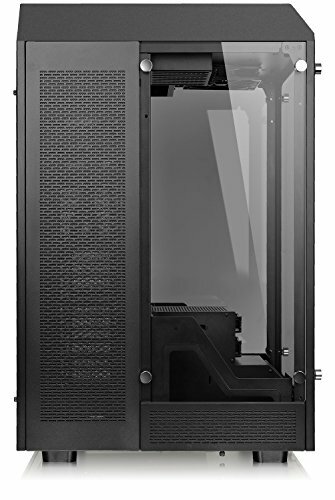 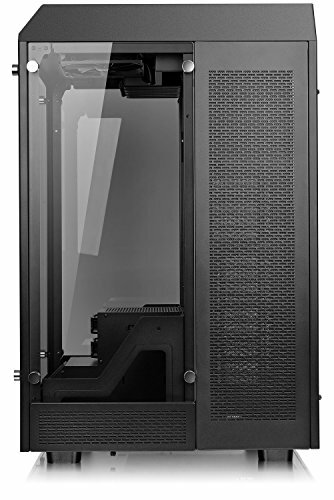 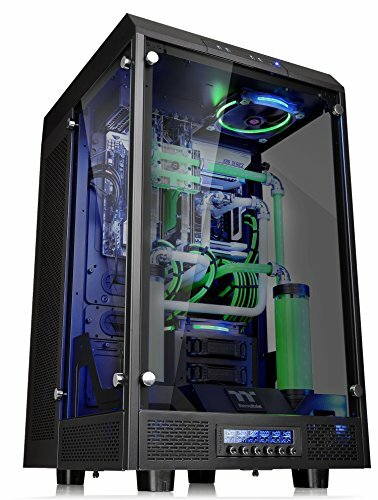 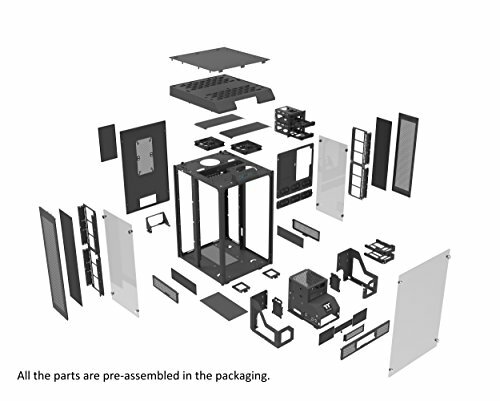 This case is huge its almost the size of my mini fridge lol i bought it when i was bored and happen to be at micro center at the time , my thoughts on the case well its made for people who want to to do a custom loop and also want a dual loop system one for gpu and one for cpu and thats what i aim to do . 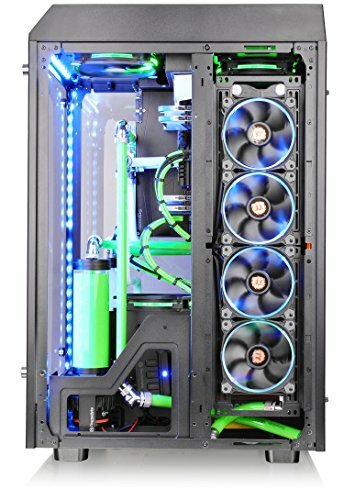 I did install a 560 rad and i had to put 90 decree angle fitting so that it would not be hitting the psu which comes close to the rad i shall update that with pics soon when i have time to take it apart to put more stuff in . 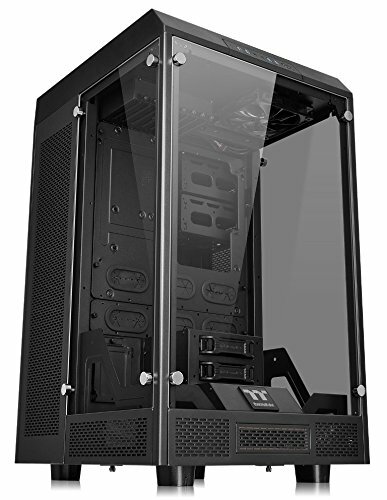 PLEASE NOTE that i had to get my friend to drill holes in it so that i could mount it with the mount that was included by EK which was not really a problem but heads up if you buy the case also . 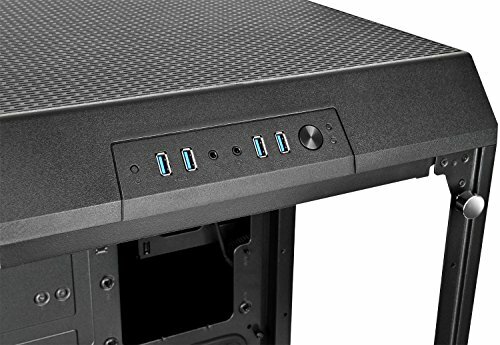 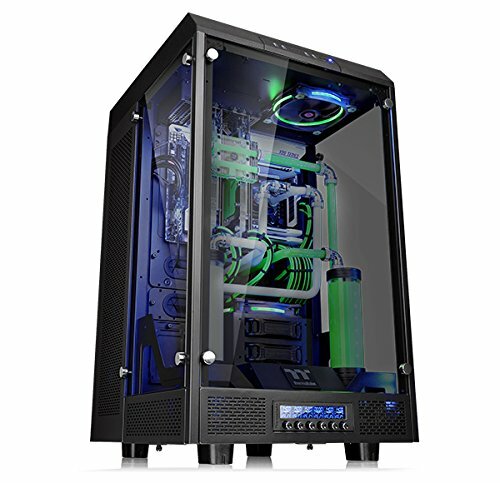 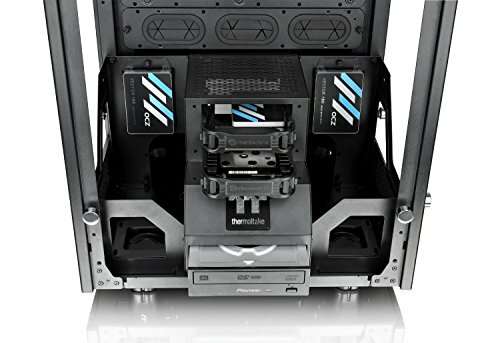 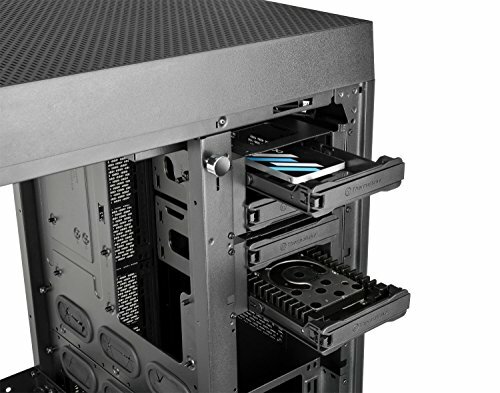 i give it 4 stars love the case just wish thermaltake website had extra ssd mounts that i could buy . 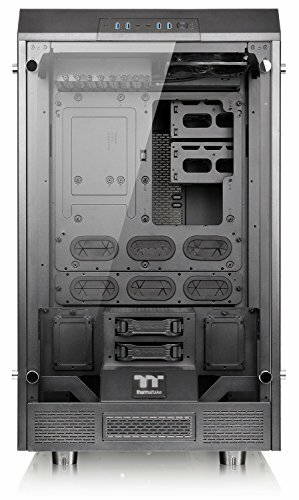 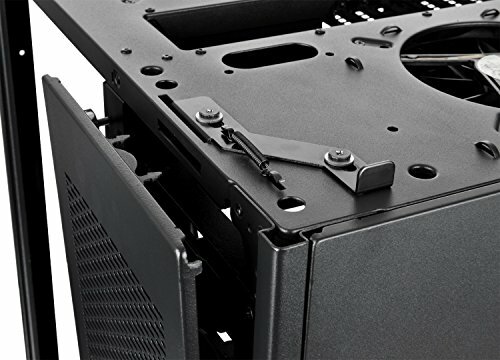 ONE thing you must know if you plan to make a dual loop and use 560 rads is that you have to remove the hard drive cage so thats 4 hard drives spaces taken out and you only have the ssd mounts along with the front 2 hard drive mounts for a 3.5 HDD just got to thermaltake website and i am sure they have the specs on what rad to use if you want to keep those HDD cages in.